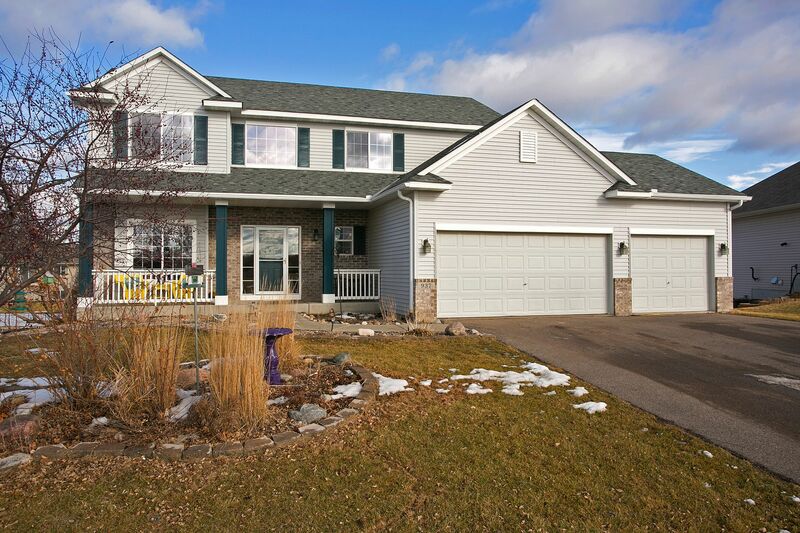 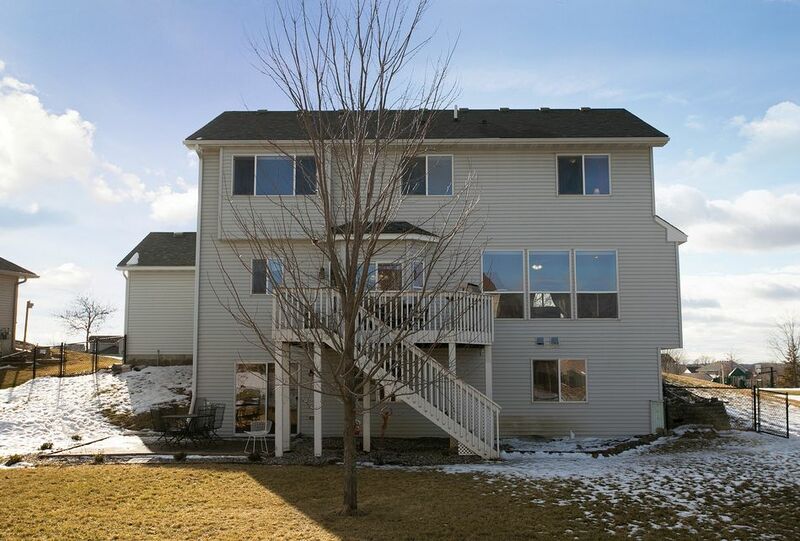 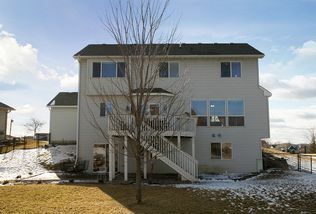 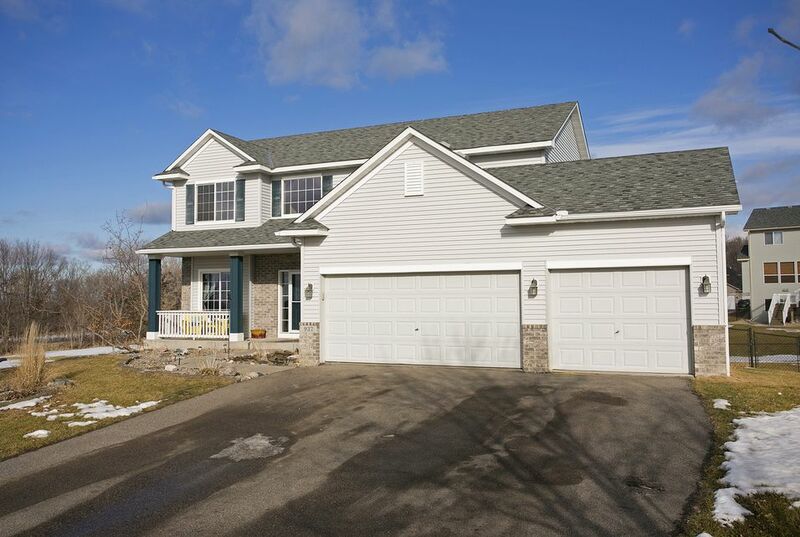 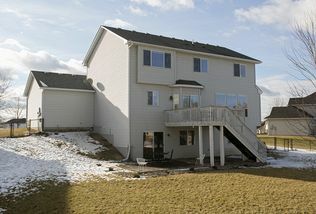 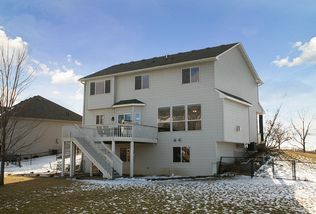 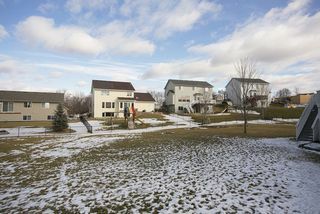 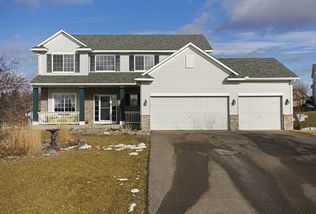 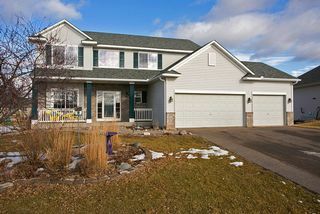 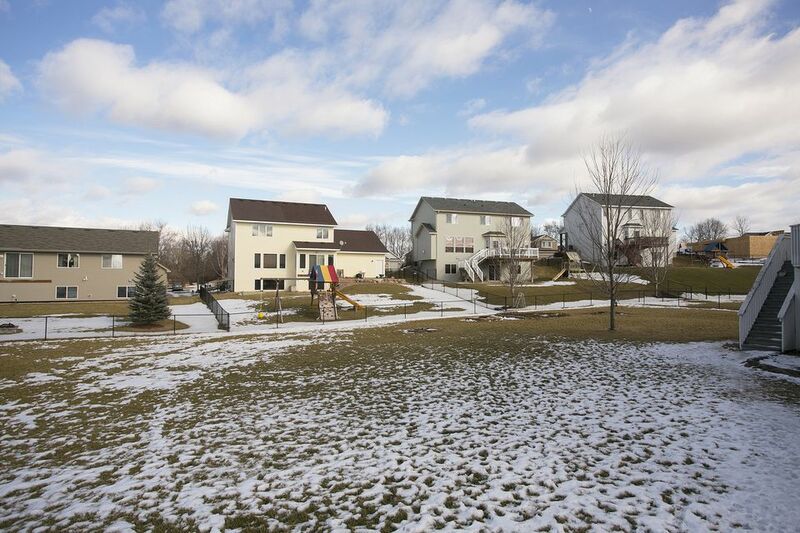 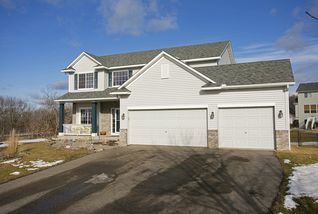 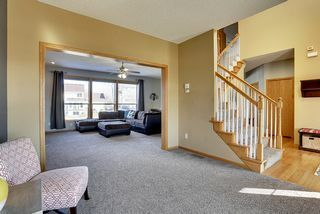 Classic 2-story with 4 bedrooms on one level. 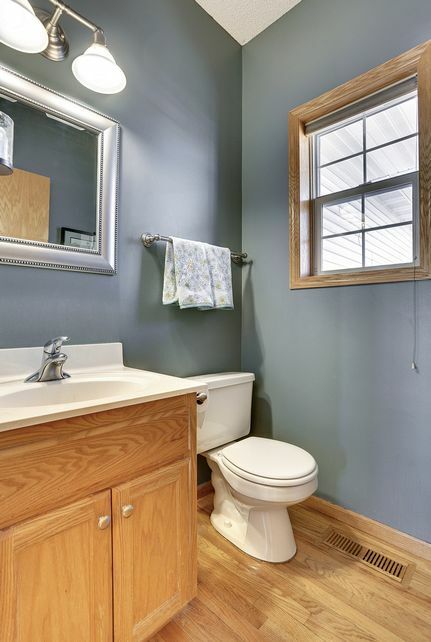 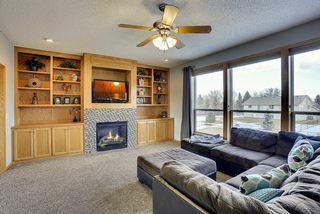 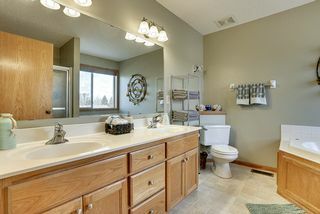 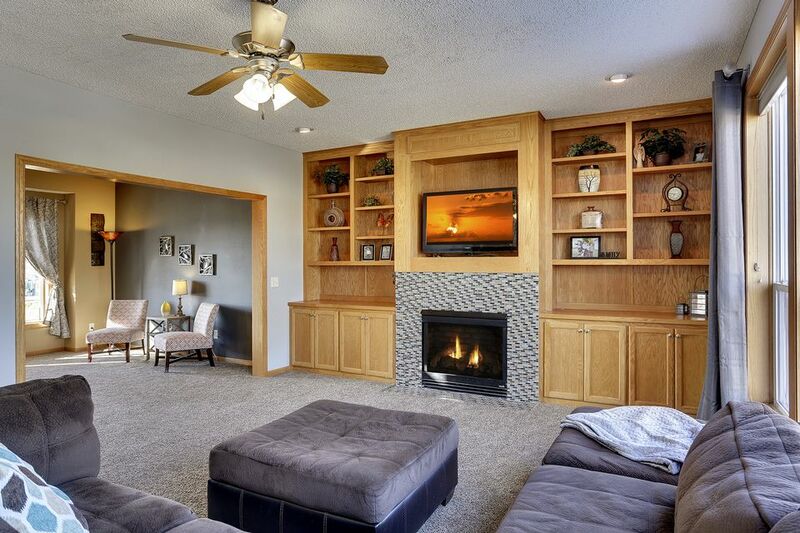 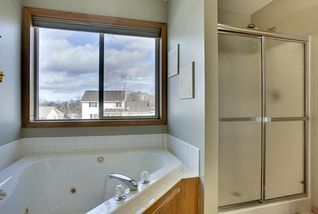 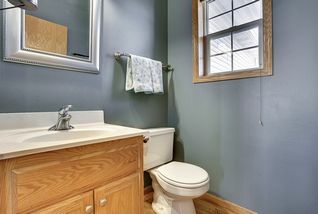 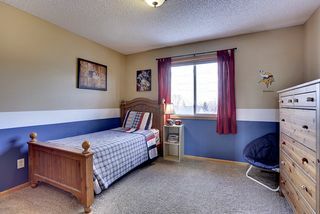 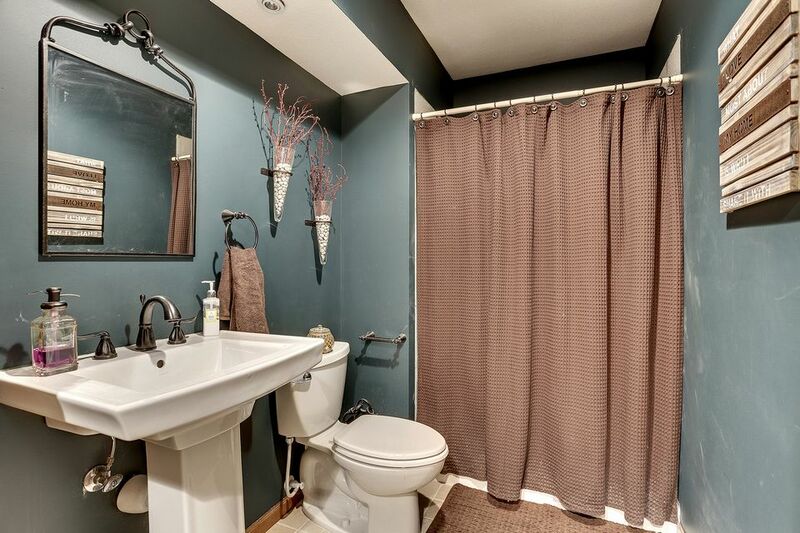 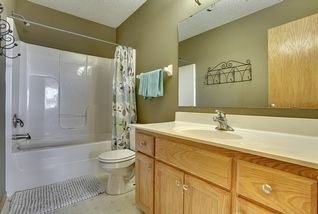 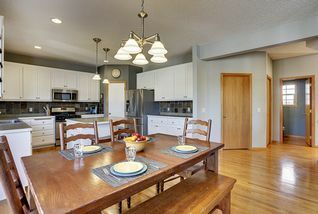 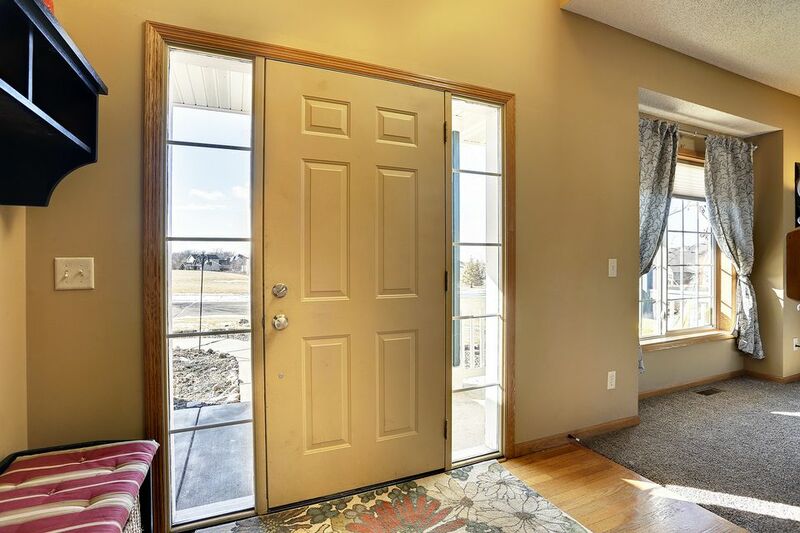 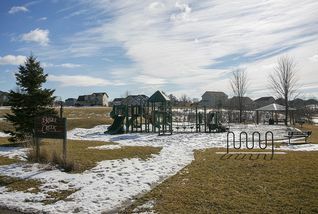 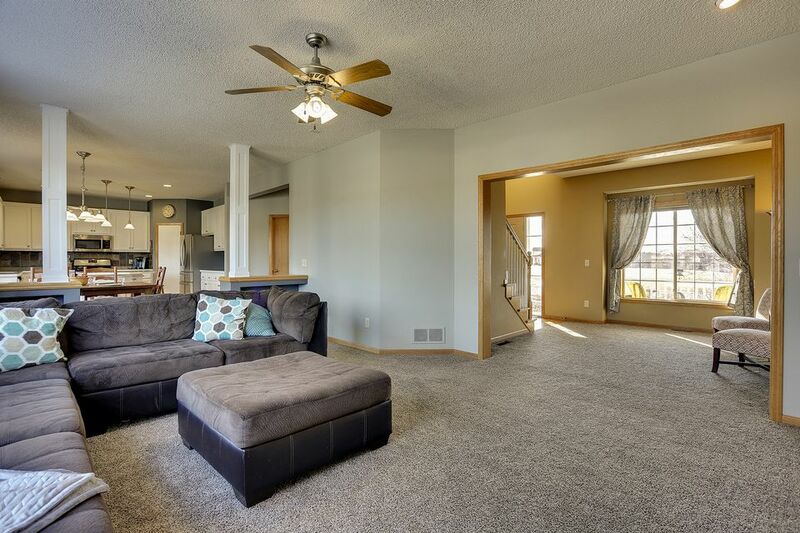 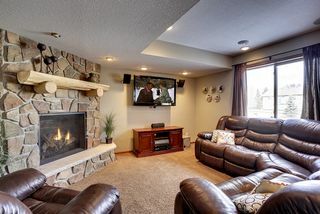 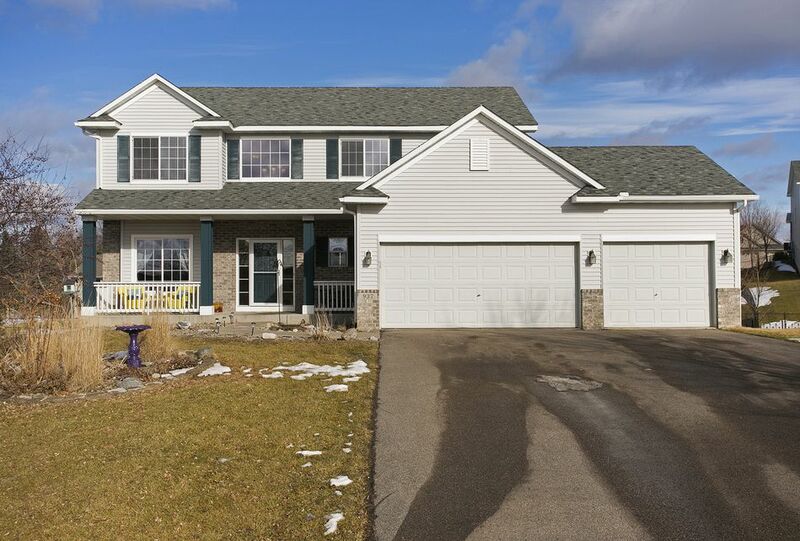 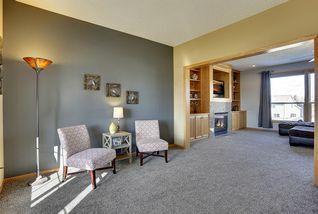 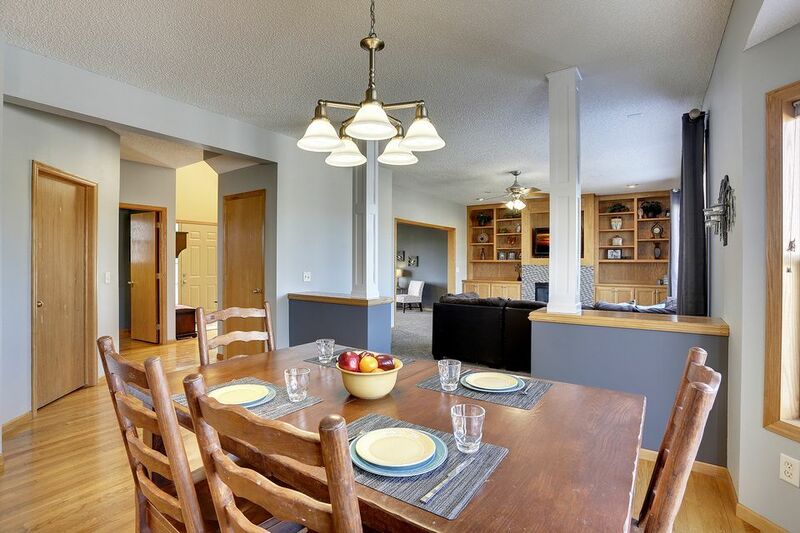 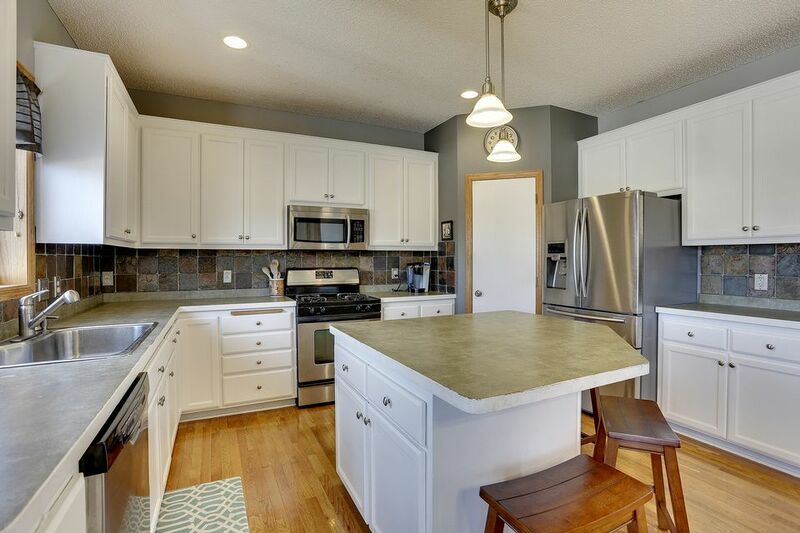 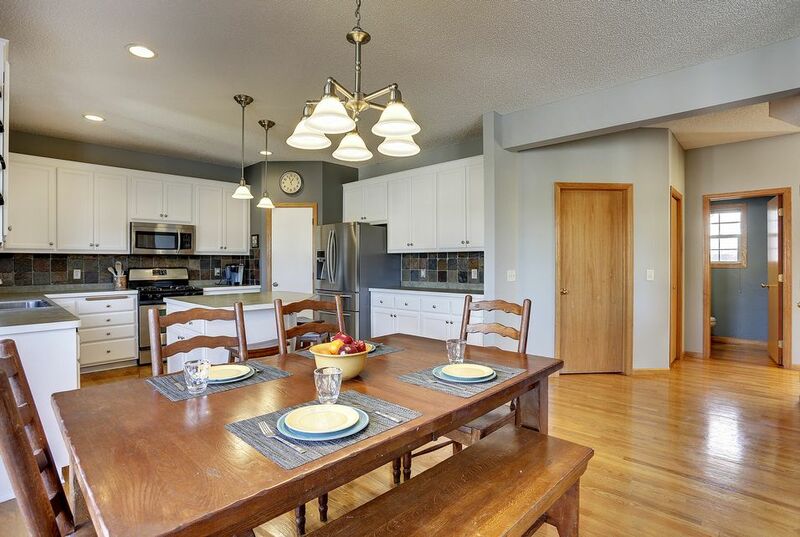 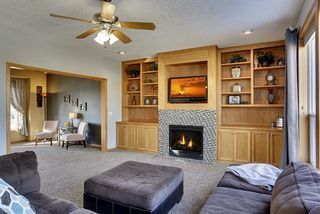 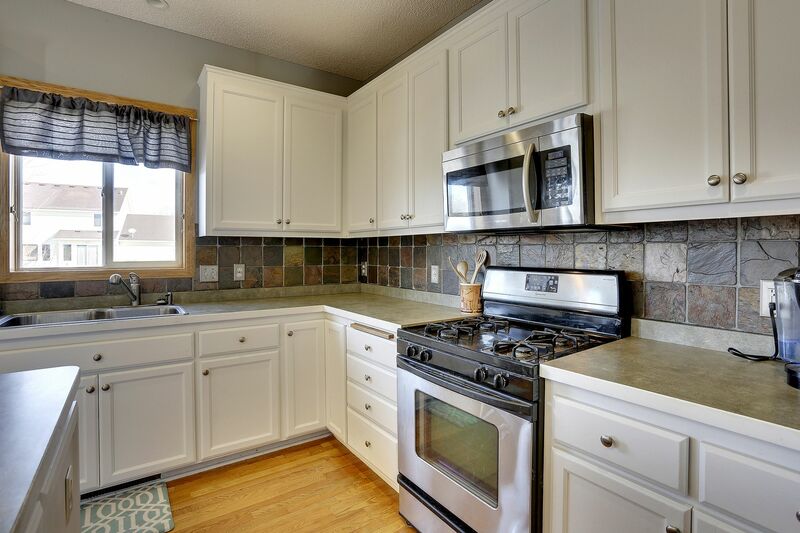 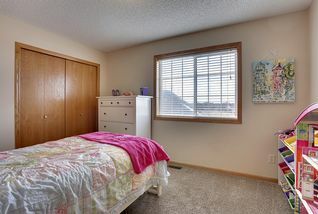 Great home with room to roam from the front porch to the main floor great room with custom cabinet built-ins and gas fireplace, recently updated with mosaic tile. 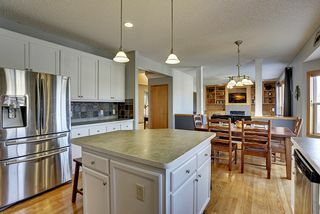 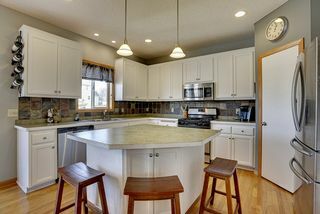 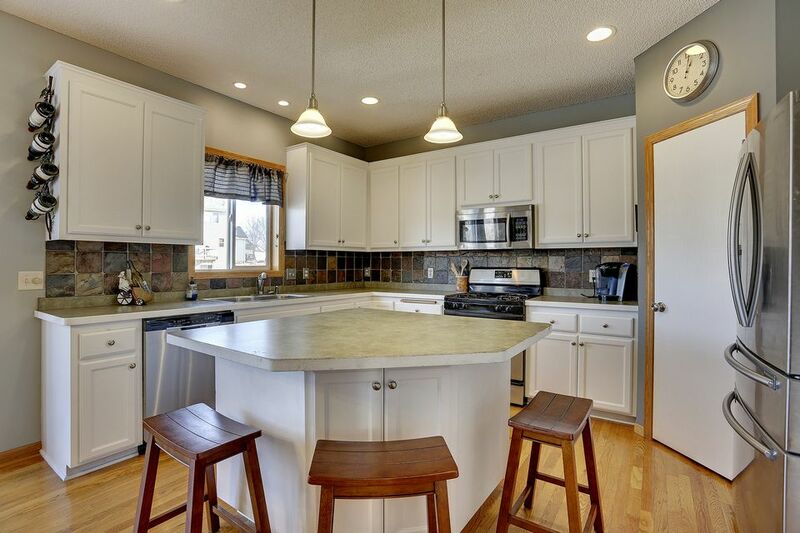 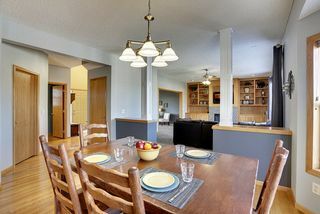 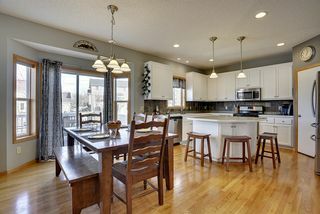 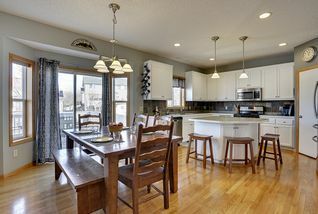 A large kitchen offers plenty of counter space, a center island with storage and sitting for four plus a walk-in pantry. 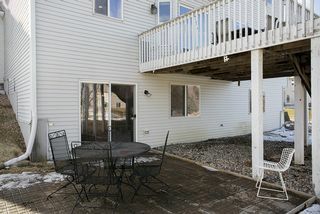 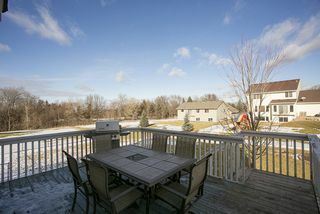 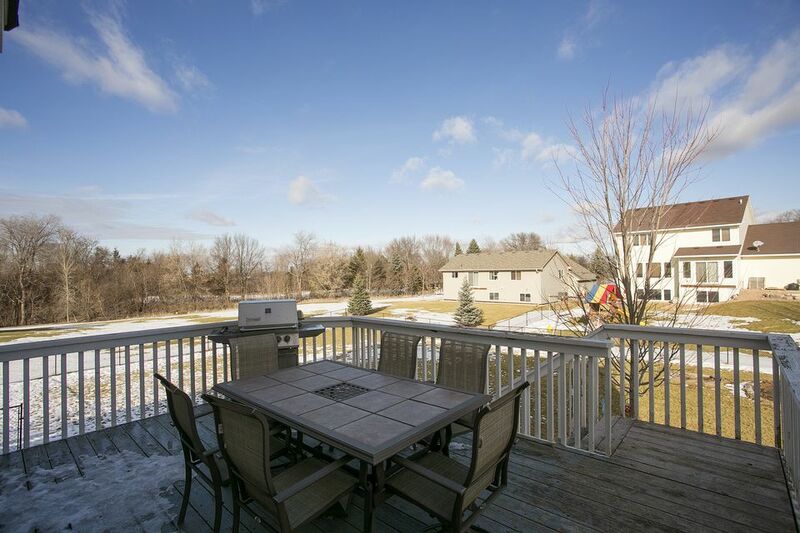 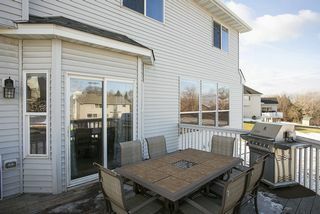 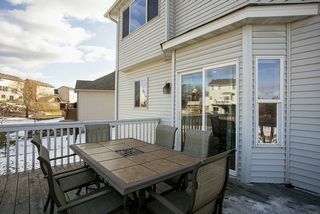 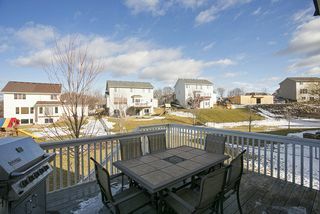 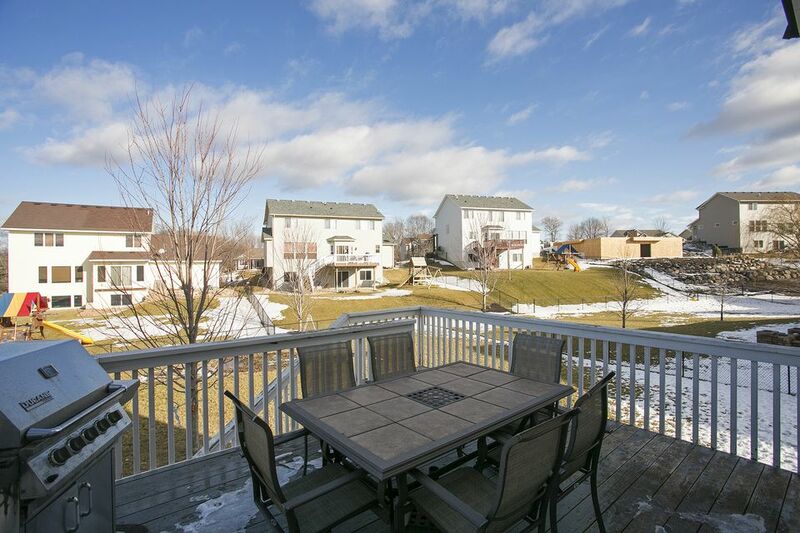 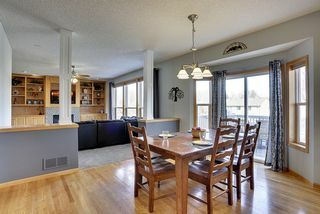 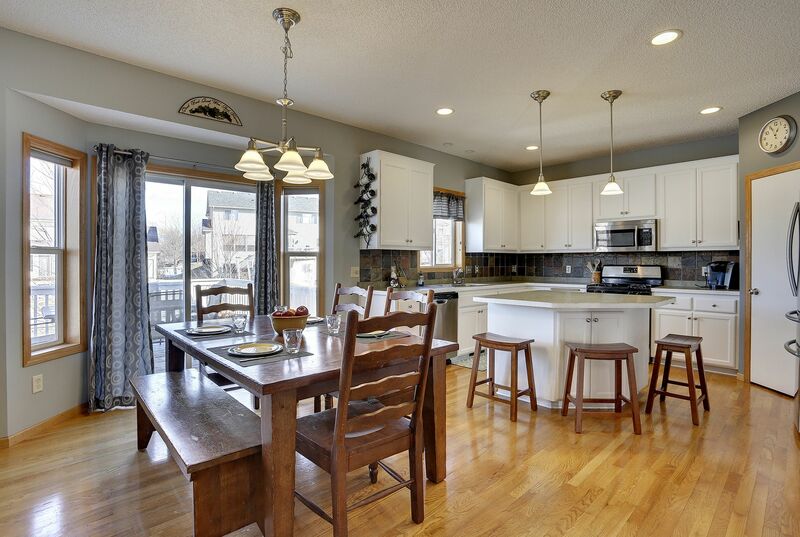 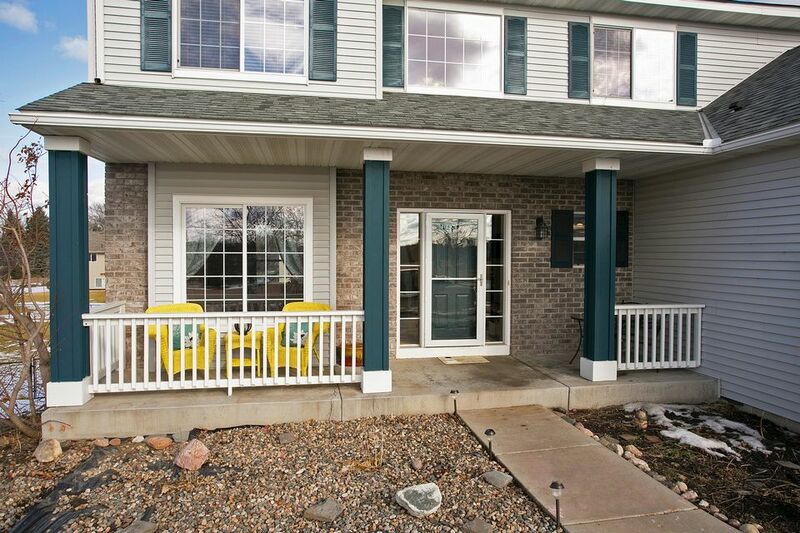 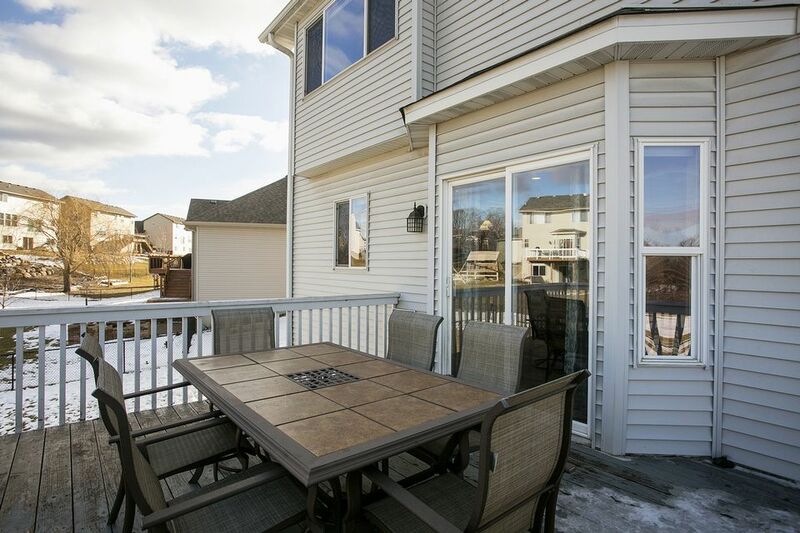 The informal dining adjoins the kitchen and provides easy access out to the deck for grilling and entertaining. 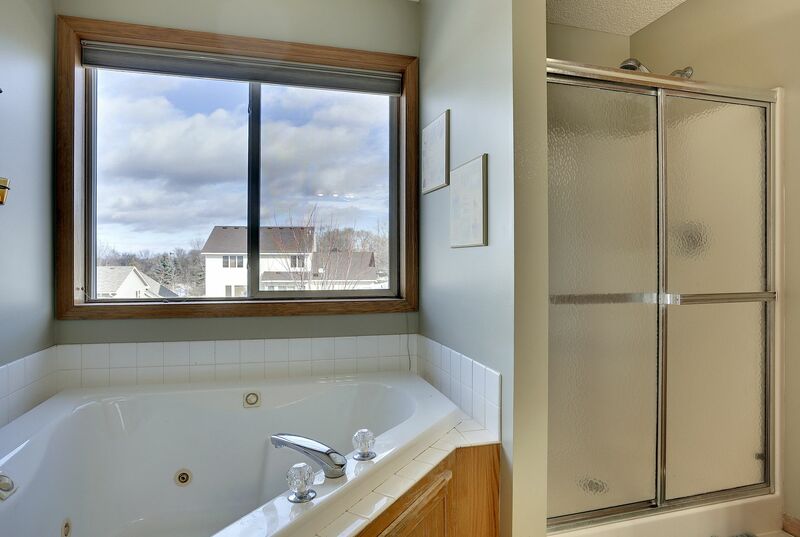 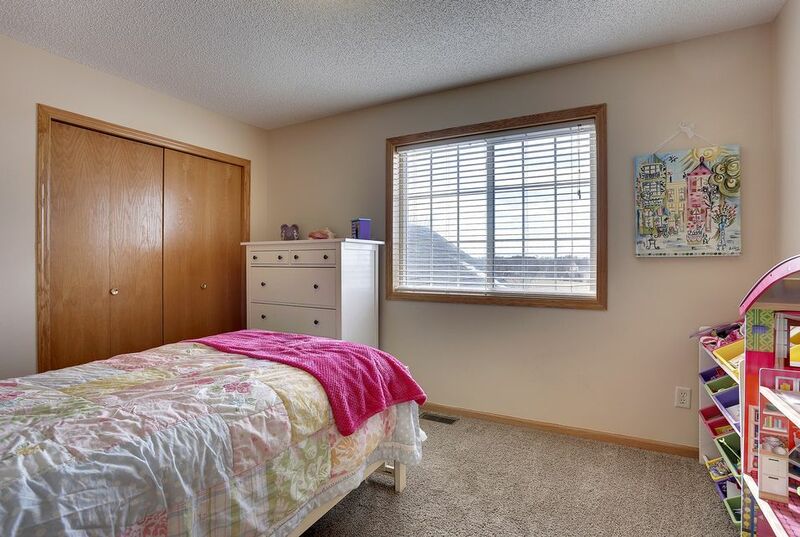 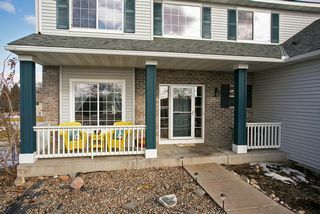 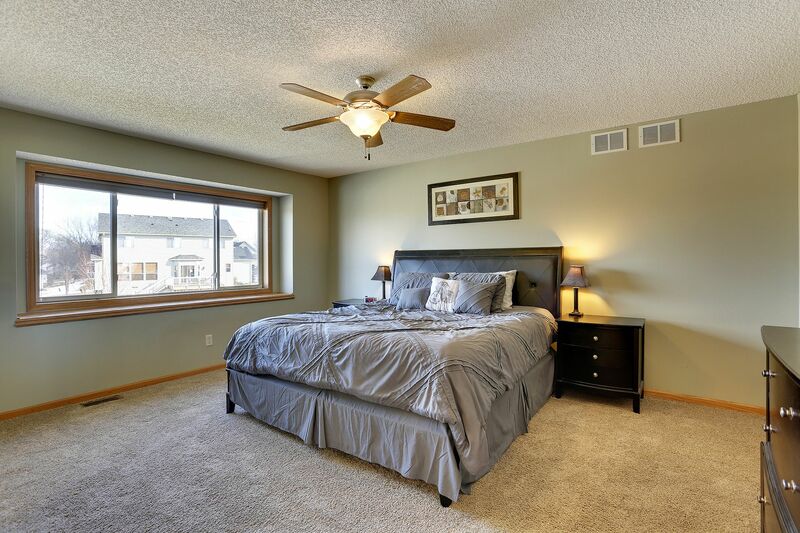 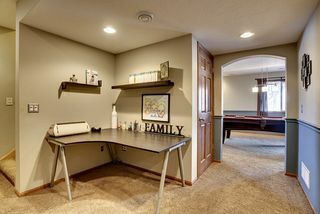 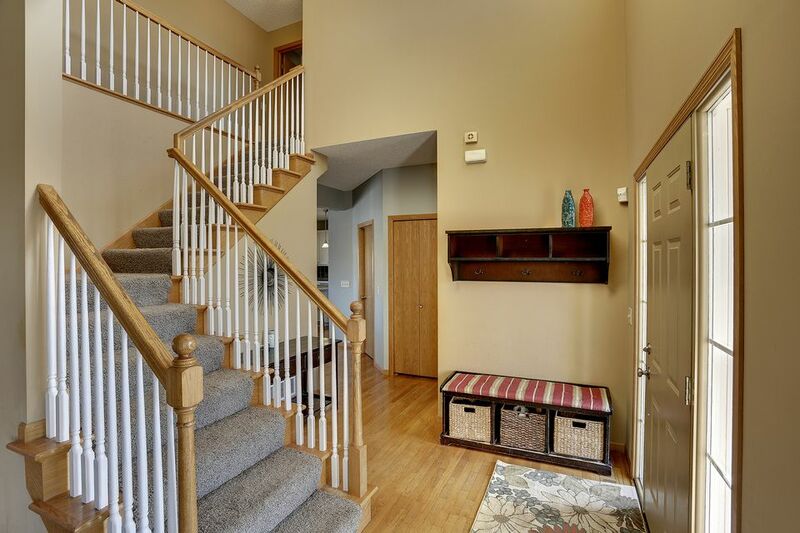 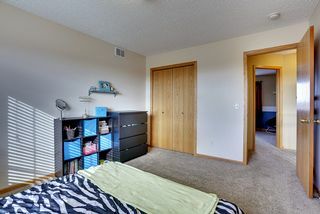 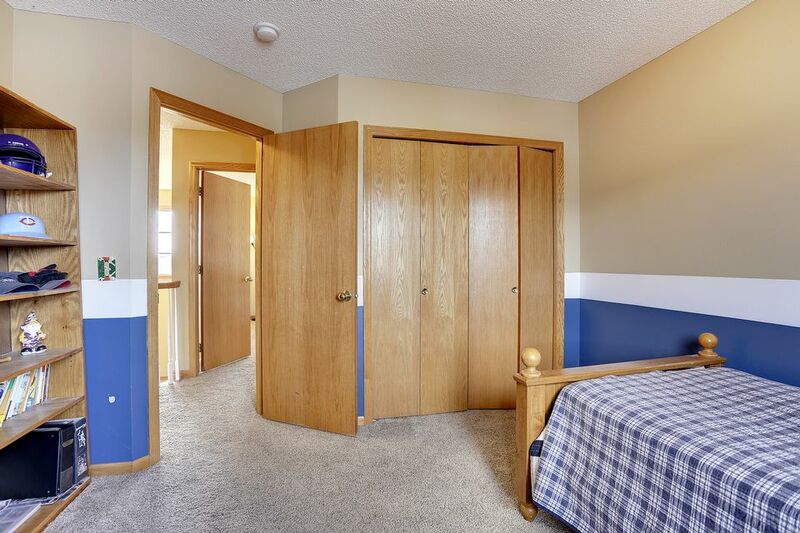 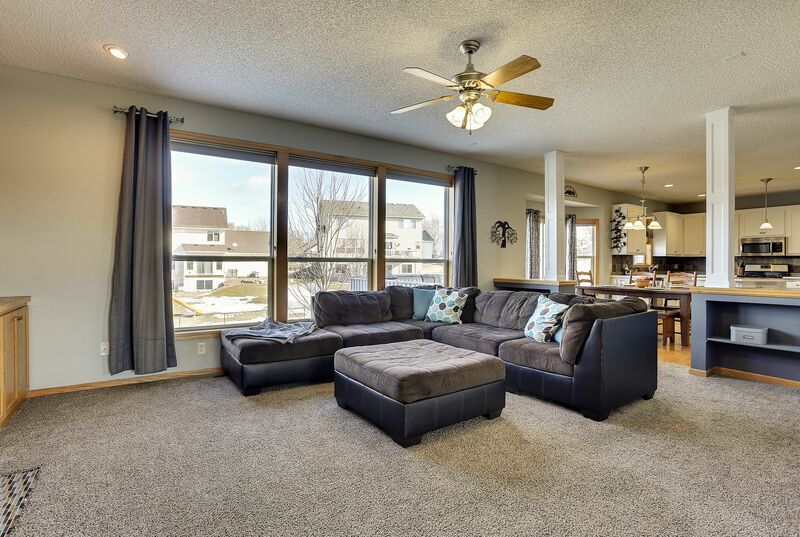 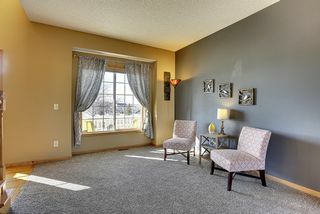 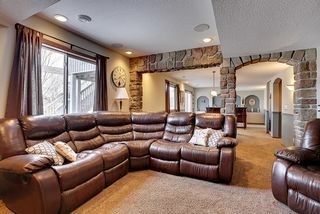 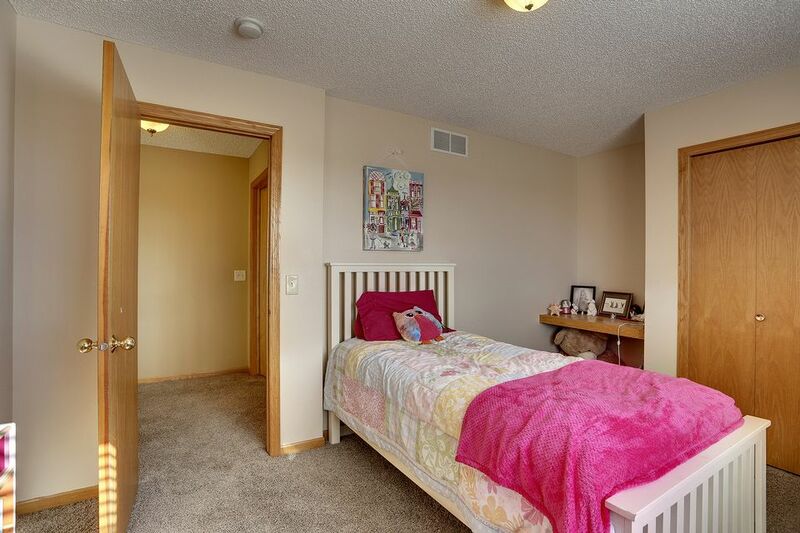 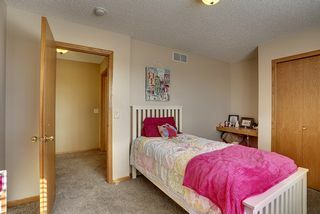 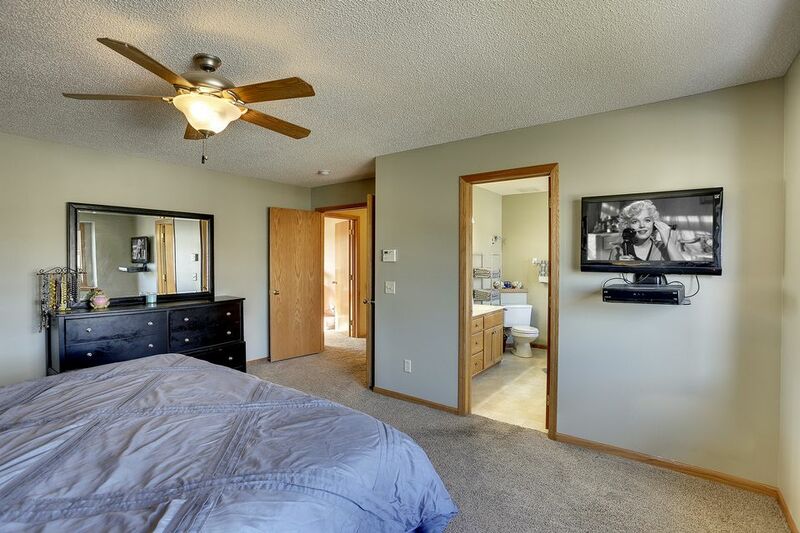 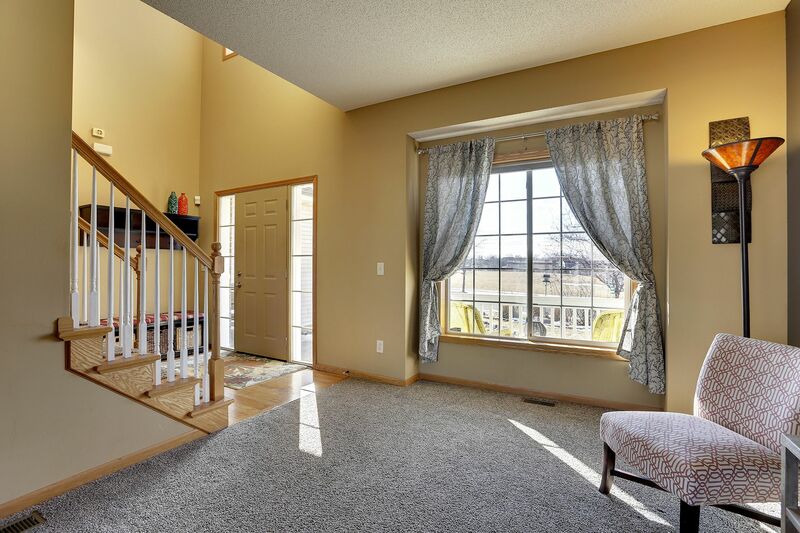 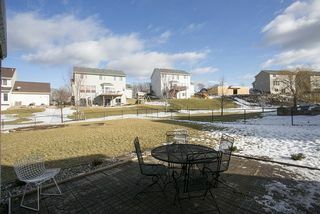 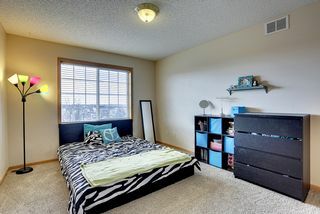 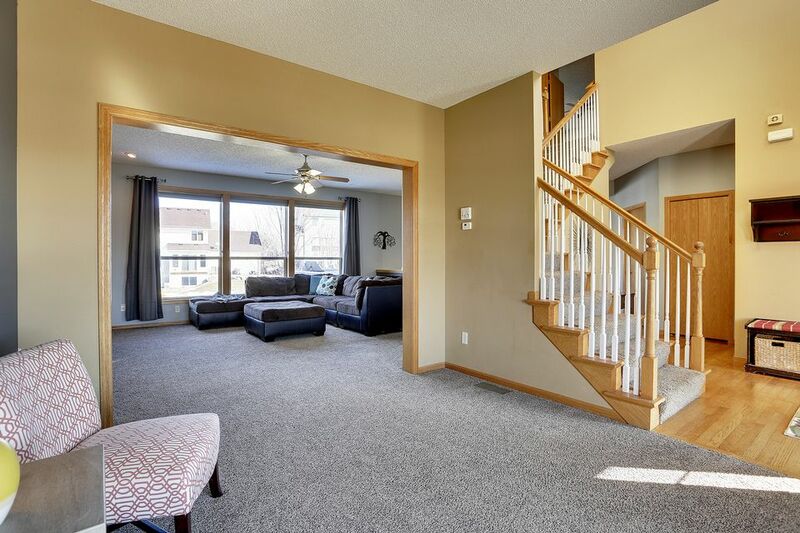 A finished walkout lower level has a stunning amusement room. 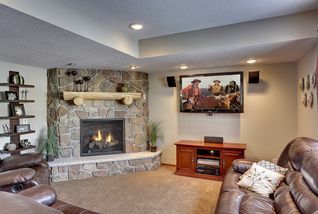 There is a new gas stone fireplace with auto-temp settings and back light. 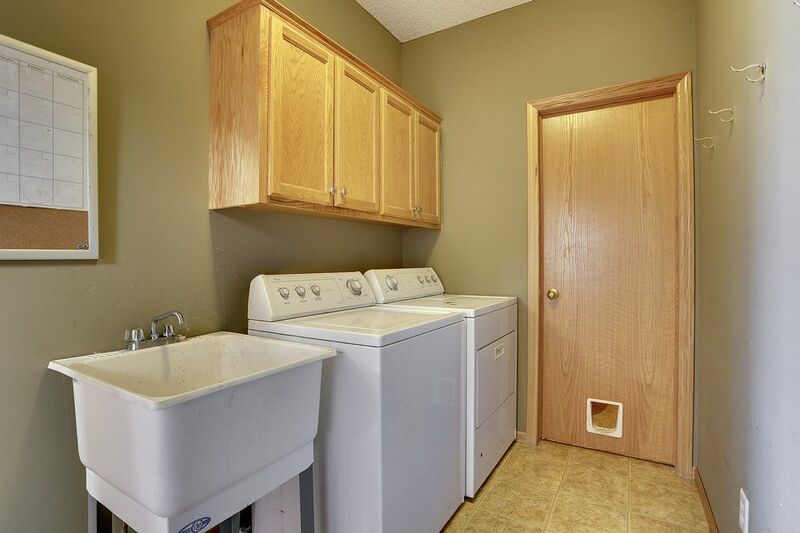 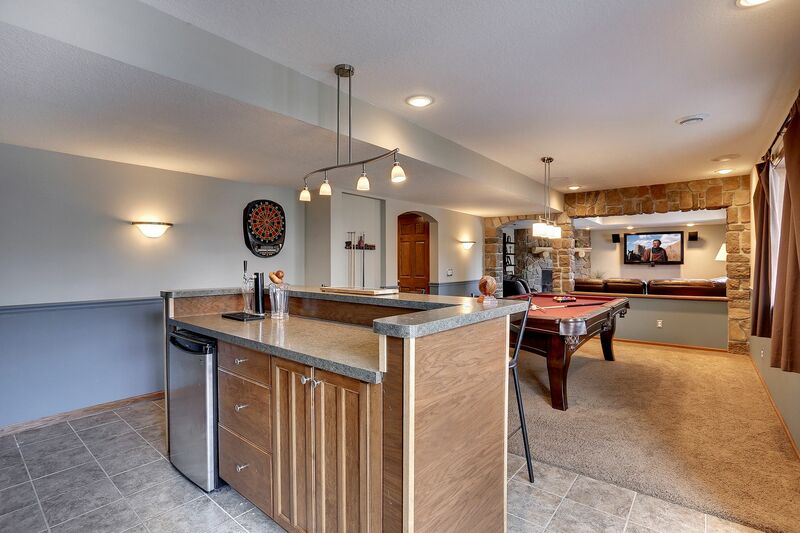 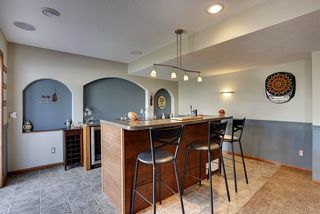 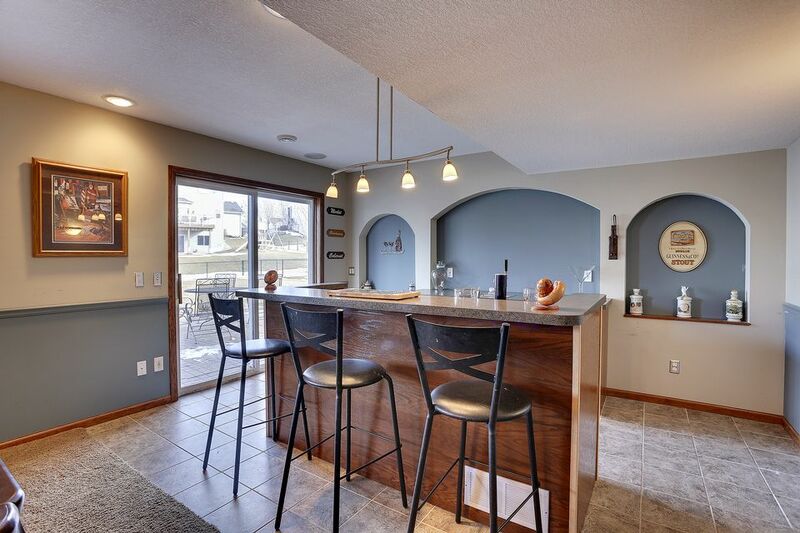 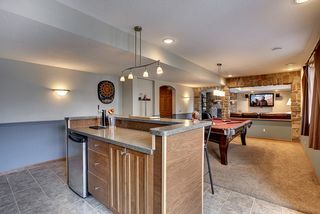 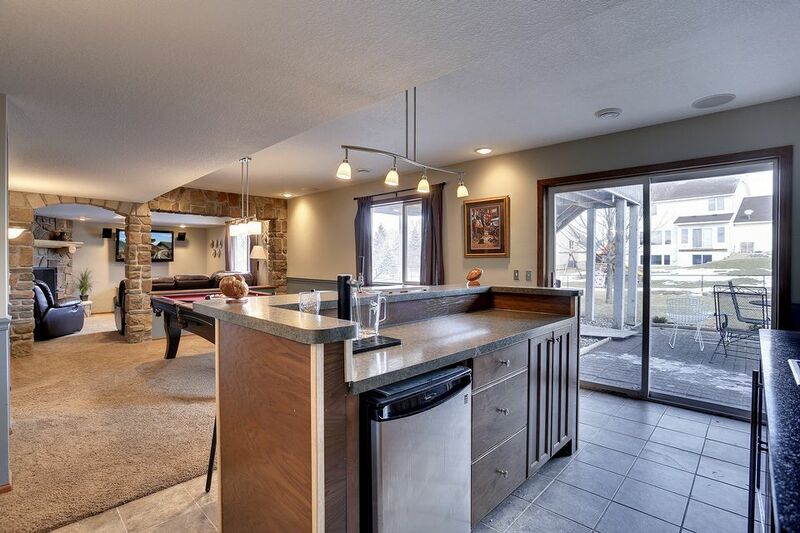 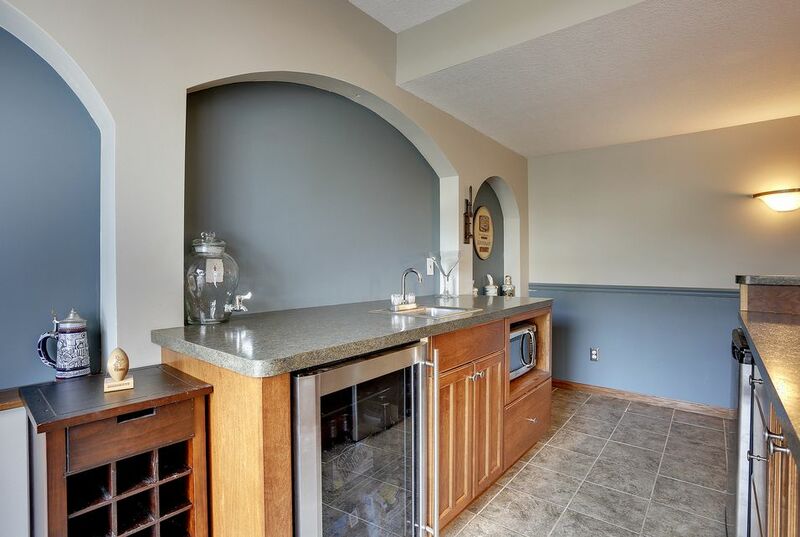 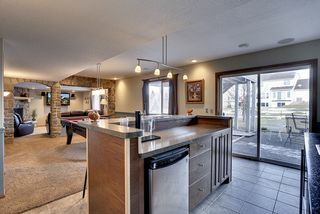 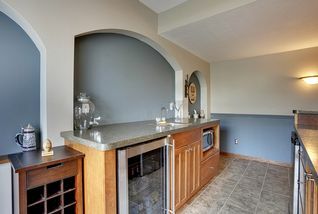 There is a billiard area (table is for sale) and a great entertaining custom built bar; complete with a sink, microwave and room for a mini fridge. 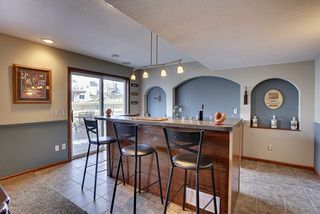 The floor is tiled in the bar area that leads to the large fenced backyard. 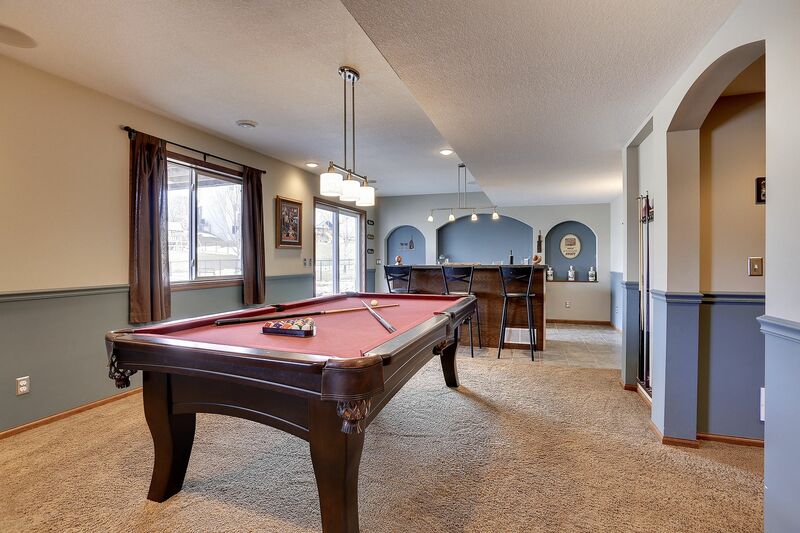 New owners can still apply to pool association for $400/yearly.